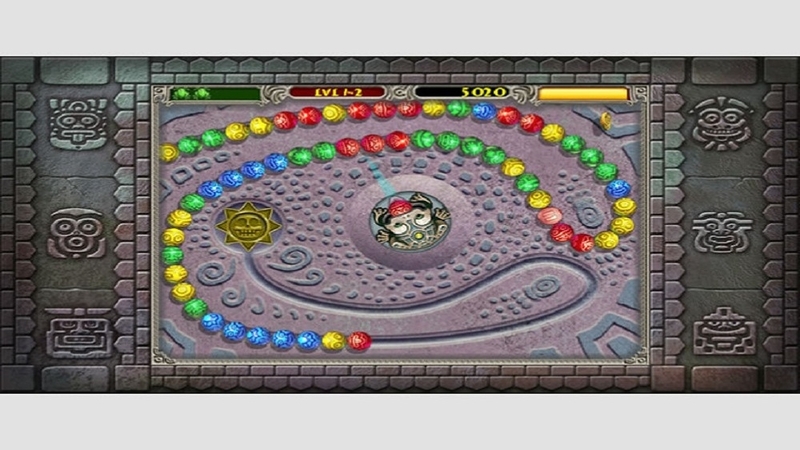 Single Player, HD (High Definition) Vibrantly colored stones spiral relentlessly toward the gaping jaws of a cursed gold skull. Fire stones from the frog idol’s mouth to create a chain of three or more like-colored stones and make the string disappear. Clear the temple of all the stones before they are devoured. Some balls send the stones rolling backwards, others slow the pace, and still others help guide your aim. Coins, combos, gap shots and Ace Times can earn you bonus points. 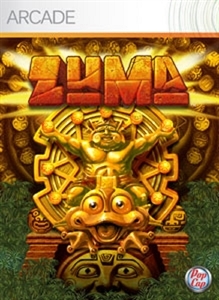 Advance through the 13 increasingly difficult levels in Adventure mode. 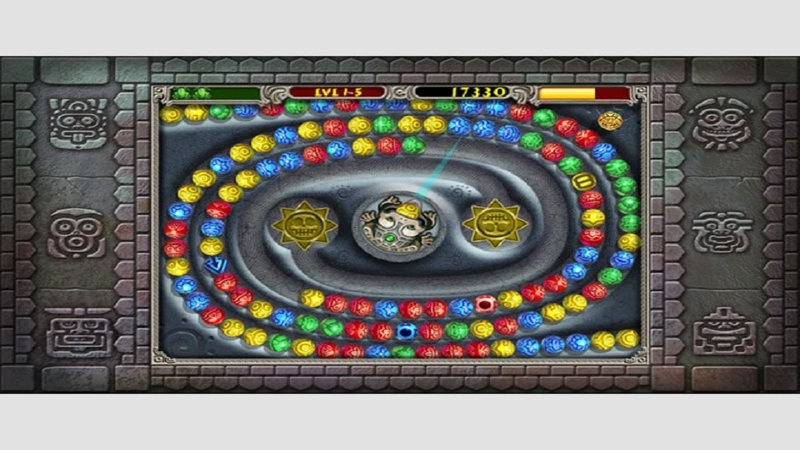 Success there unlocks additional levels in Gauntlet mode, where the stones never stop coming, and you must stay alive as long as you can. There are no refunds for this item. For more information, see www.xbox.com/live/accounts. 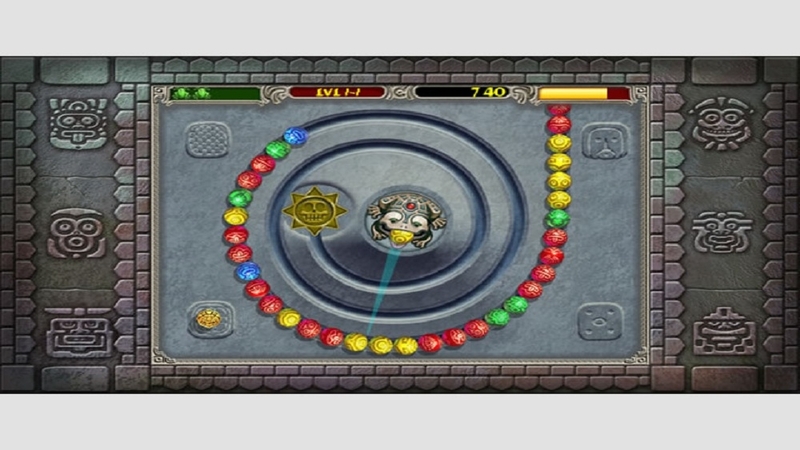 Single Player, HD (High Definition) Vibrantly colored stones spiral relentlessly toward the gaping jaws of a cursed gold skull. Fire stones from the frog idol’s mouth to create a chain of three or more like-colored stones and make the string disappear. Clear the temple of all the stones before they are devoured. Some balls send the stones rolling backwards, others slow the pace, and still others help guide your aim. 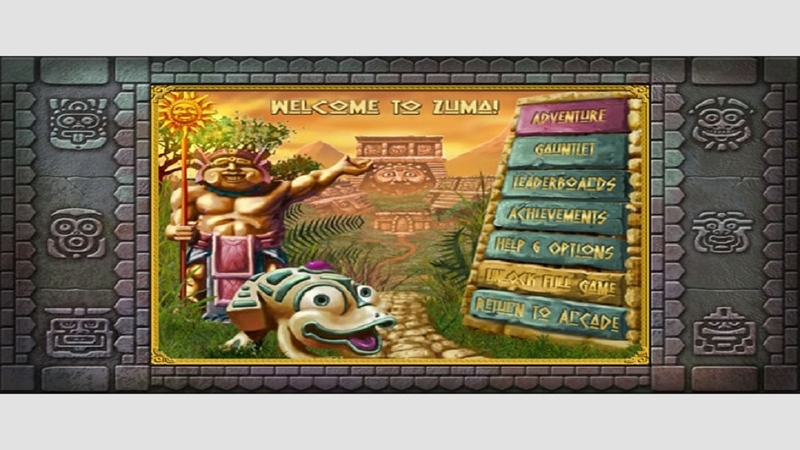 Coins, combos, gap shots and Ace Times can earn you bonus points. 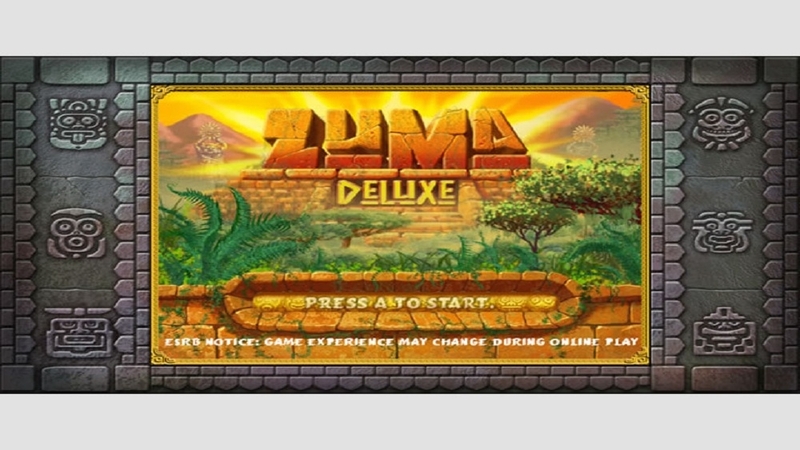 Advance through the 13 increasingly difficult levels in Adventure mode. 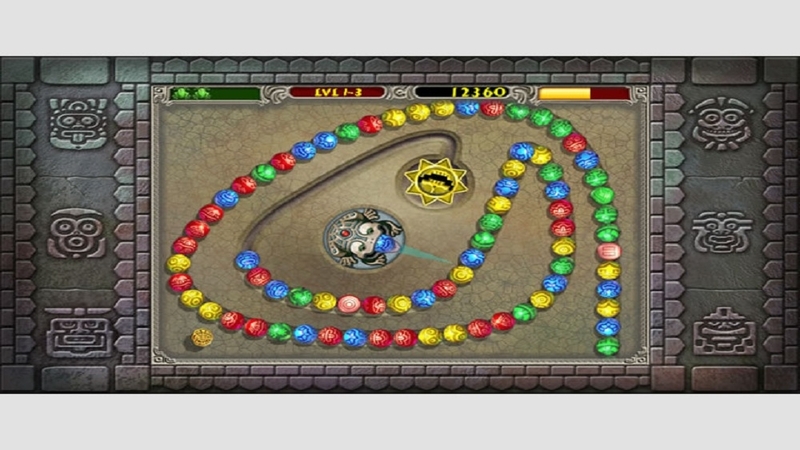 Success there unlocks additional levels in Gauntlet mode, where the stones never stop coming, and you must stay alive as long as you can.